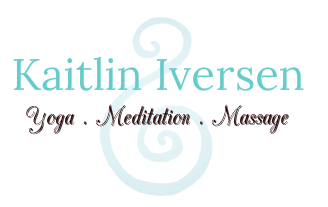 Book a private session to deepen your personal practice or ask about any up coming workshops. Make time for yourself, even during a busy workday. 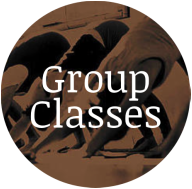 Book a class with co-workers before work, during a break or after work. 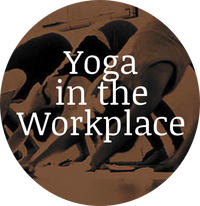 Classes can be held in the workspace or outside at a location of your choice.